What a Paperless Law Office means for you - the client - The Hart Law Firm, P.A. If you lose the CD, and call me in 10 years looking for that final judgment that you misplaced, I will be able to pull it up in a matter of seconds, rather than spend the time necessary to go digging for the file at an offsite location. I can work from anywhere, which means that even though I might not be in the office, I will still have access to all of your files – even in court. The benefits are really endless. Most attorneys can’t get over the fact that they must actually destroy the original copies to maintain a paperless office, and therefore, never go that route. I think that is a big mistake. 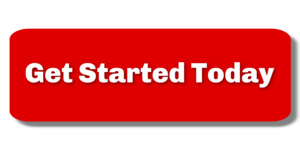 Going paperless will definitely help my clients and set me apart from my competitors. 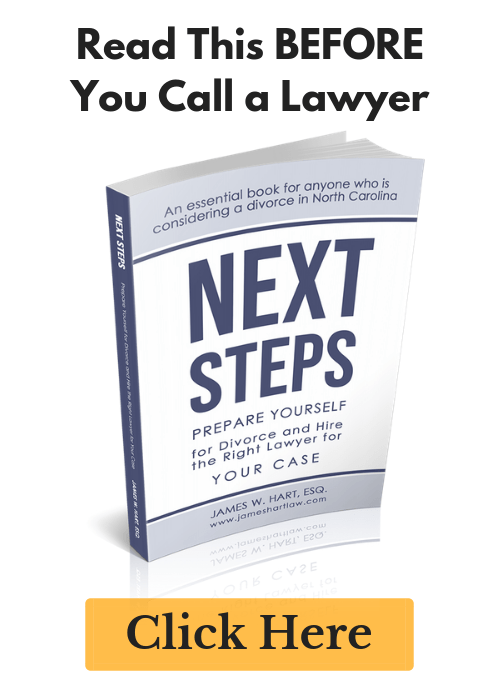 Previous Post: « Press Release – Raleigh Divorce Lawyer James Hart reopens law firm in NC!